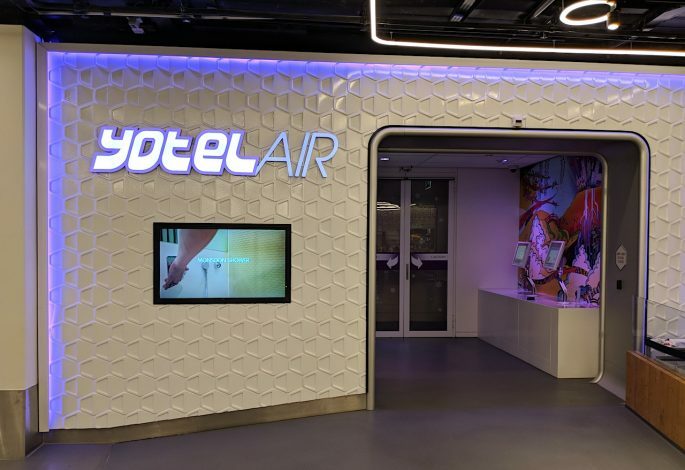 If you’ve got early morning flight, are landing late, or just want to stay somewhere fun and functional without too much fuss, then you need to know about YotelAir hotels. Yotel, invented by the same people who started the conveyor belt sushi chain YO! Sushi, have taken another Japanese idea – the concept of making hotel stays simple and miniature – and brought it to European airports. The idea is you check in when you want, get everything you need from a hotel, like comfy bed and power shower, TV and internet, but don’t get a ton of extra sace you don’t need and don’t want to pay for. 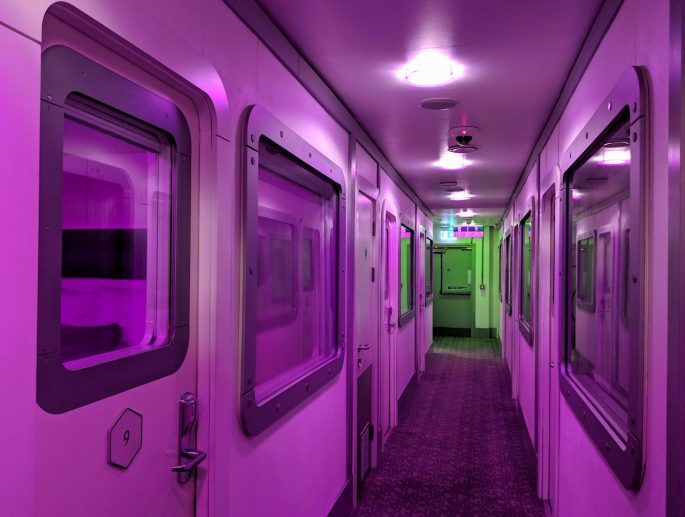 The YotelAir hotels are revolutionising transits, short stays and layovers, and you can join in by trying out a stay in one of their cool Japanese-style sleeping cabins, which come with mood lighting and those all-important wake-up calls. 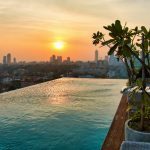 To help you discover the concept of smart affordable and compact hotel stays, as well as discovering a new city or destination in 2018, YotelAir are giving away a one-night stay at one of their airport properties – you can choose to spend the night in either Amsterdam Schiphol or London Gatwick. 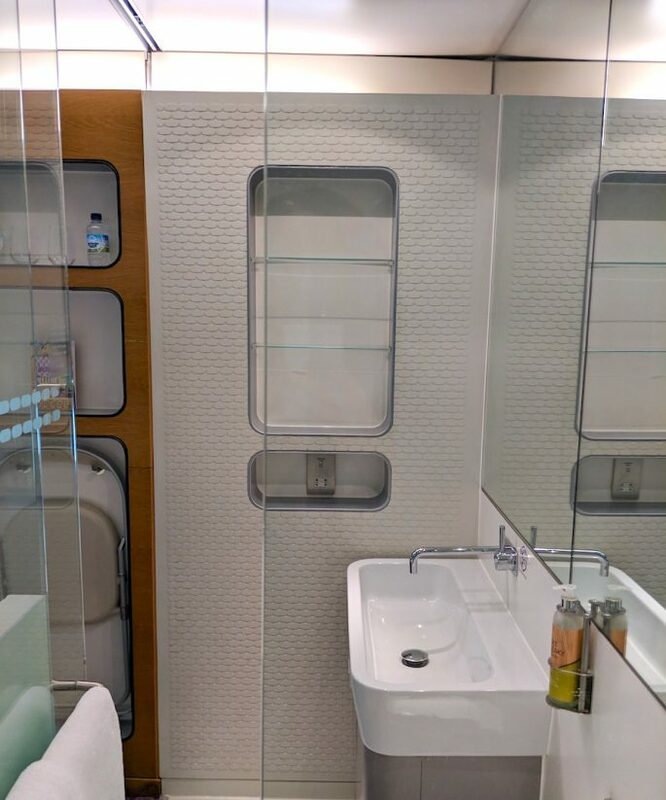 To find out more about my experience at YotelAir properties check out this post on layovers on Amsterdam. 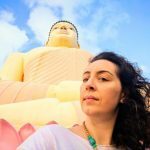 Either location is perfect if you’ve got a long haul flight or a layover planned this year and are travelling via AMS or LGW. The prize can be used at either hotel any day this year subject to availability, and includes the usual Yotel benefits of super comfy bed (that folds away electronically at the touch of a button) superior linen and flat screen TV. 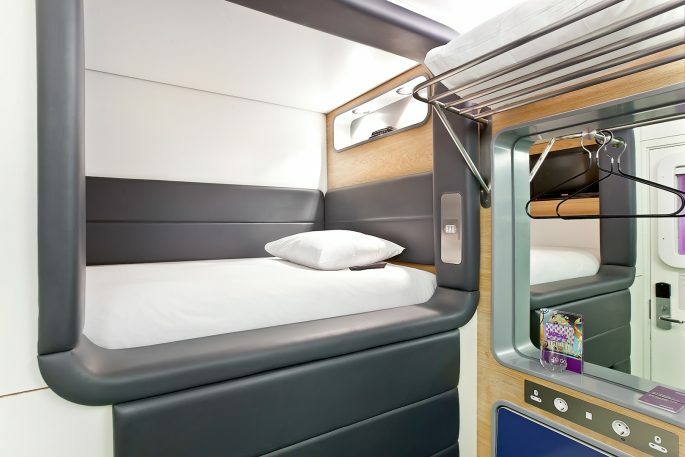 There’s also an ensuite bathroom with monsoon shower, plus free wi-fi and unlimited hot drinks for you, and you can stay anytime of day or night to fit in with your transit times. Some YotelAir hotels are landside – that means they’re in the airport terminal but before security. 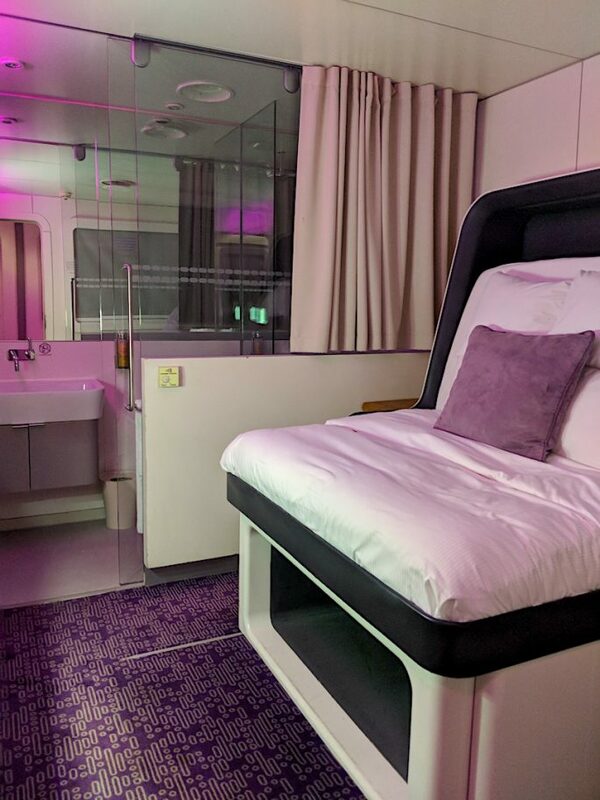 Yotel in Amsterdam airport is airside, which means that it is located after passport control so you can do all the time consuming elements of travel like having your bags scanned when you’re not rushing to catch a plane – and then chill out in your room right up until your flight time. 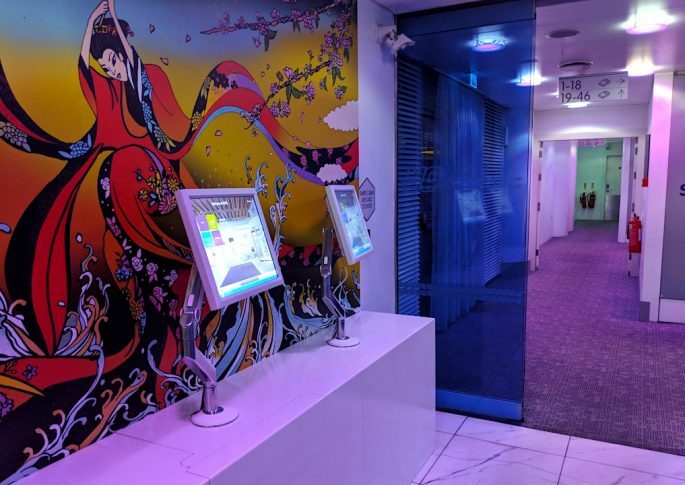 Gatwick Yotel is landside, so you can come and go as easily as you would at any hotel, and arrive at security as normal. To enter simply leave a comment on this post saying which of the two YotelAir airport hotel locations you’d like to stay at if you won, and why. It’s that simple. 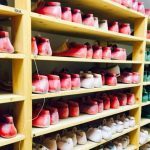 For additional entries you can also follow SavoirThere.com and YotelAir on Facebook, Twitter and Instagram – your name will be thrown in the virtual hat for every one of the entries giving you more chances to win. PLEASE make sure you register your entries on rafflecopter (that’s the blue box below here) so that a winner can be drawn at random. This will take place on March 1st 2018. The winner can choose a voucher for a one night stay in either a single or double cabin at either of the two YotelAir locations specified only, valid until 31st December 2018. The locations are Amsterdam (airside location) or Gatwick (landside location). I’d love to know which you’d go for? 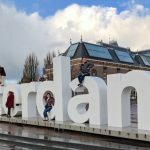 Are you into visiting Amsterdam perhaps on the way to a far flung destination with KLM, or do you have plans for a flight to or from London Gatwick in 2018? This is your chance to bag yourself a night of compact but chic #clevertravel for free! Winner will be selected at random and announced on March 1st 2018. Stay must be completed by midnight on 31st December 2018. Maximum duration of stay is 20 hours, and booking must be made directly through Yotel.